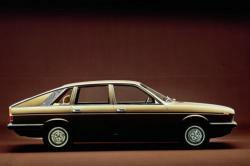 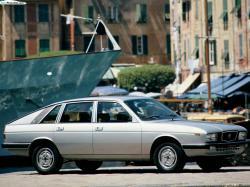 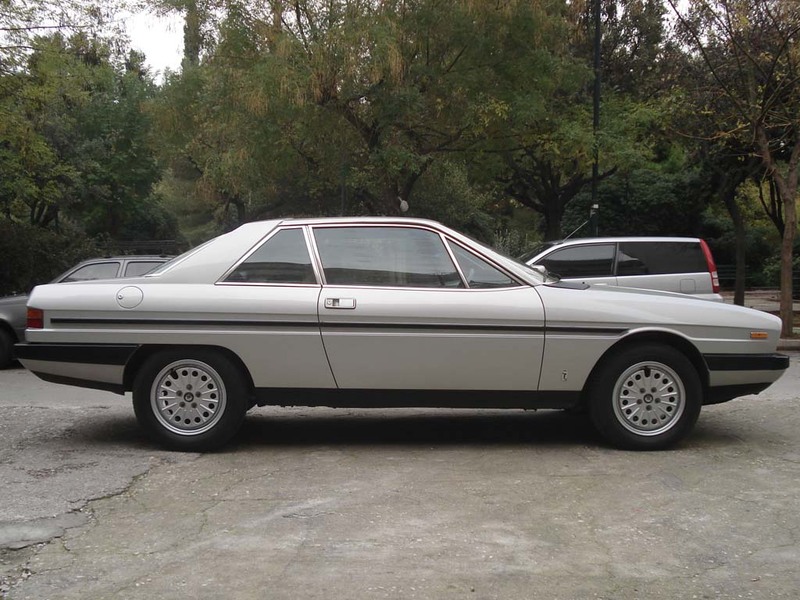 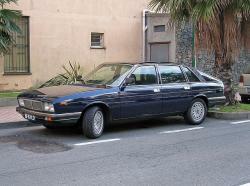 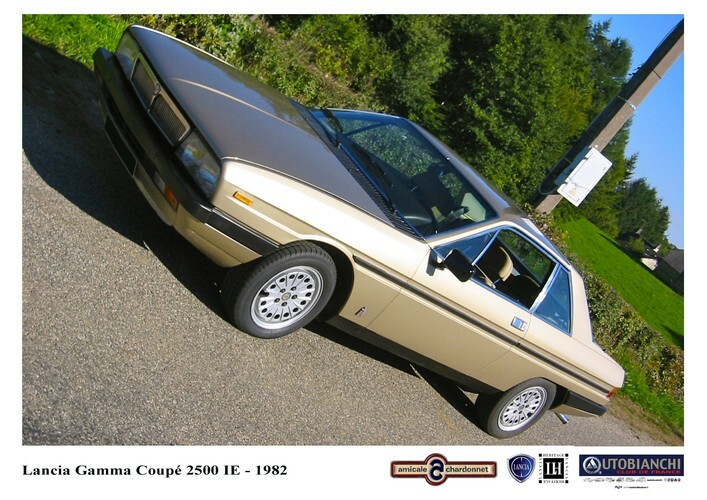 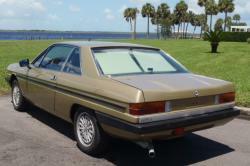 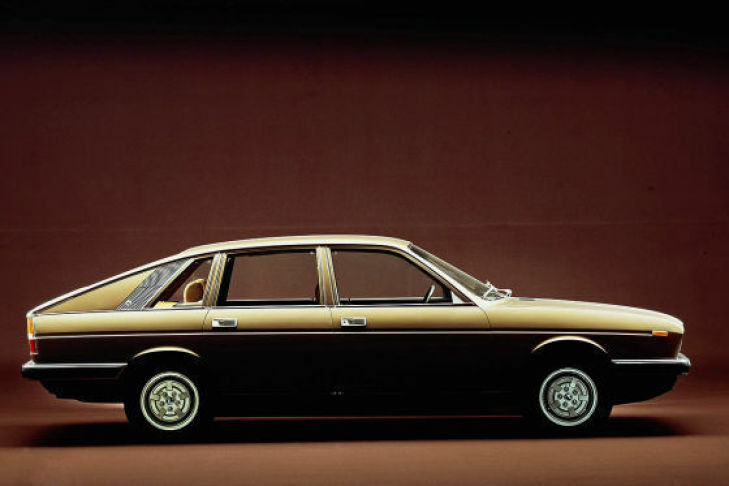 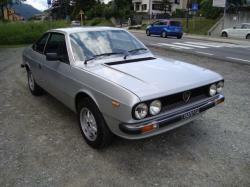 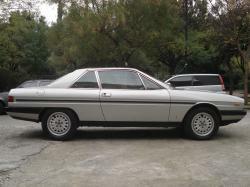 Lancia Gamma was very graceful looking car which was introduced in Geneva Motor show. 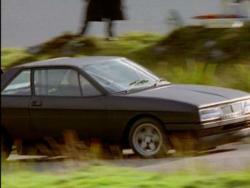 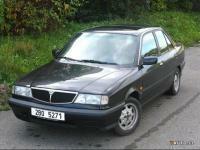 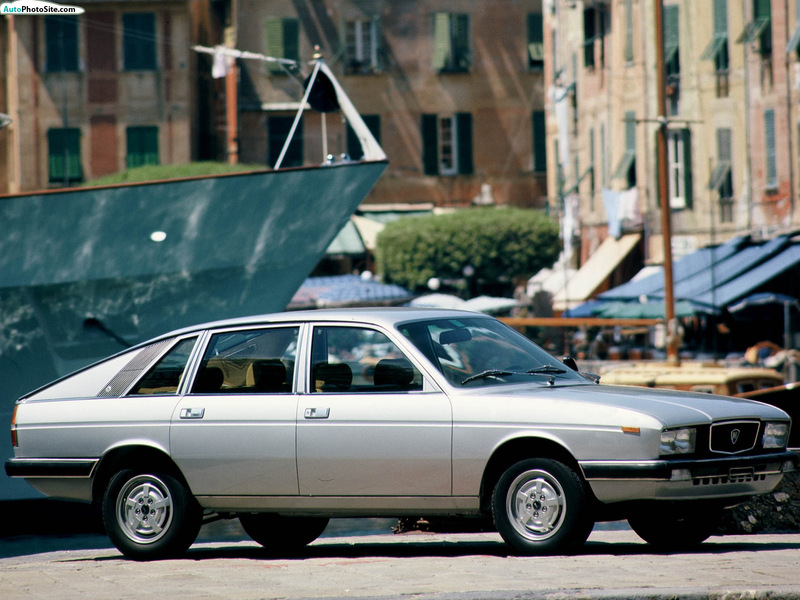 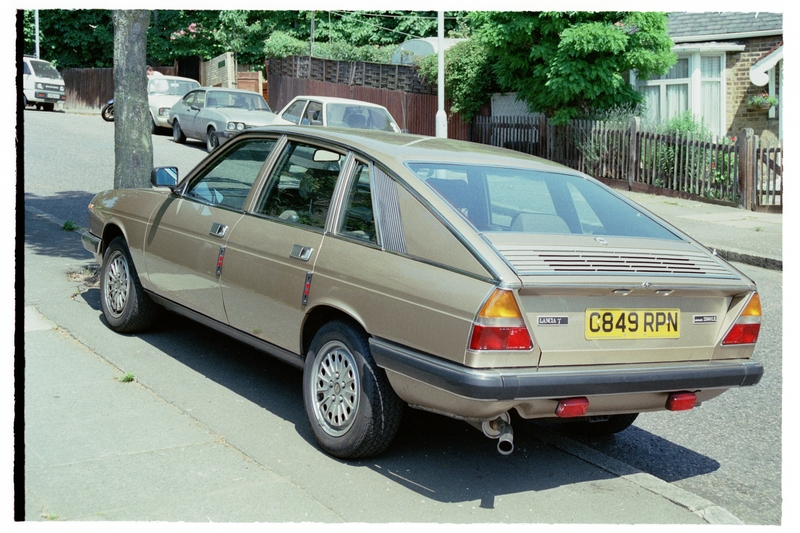 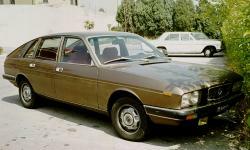 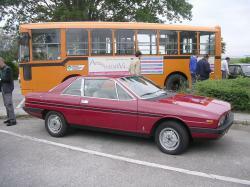 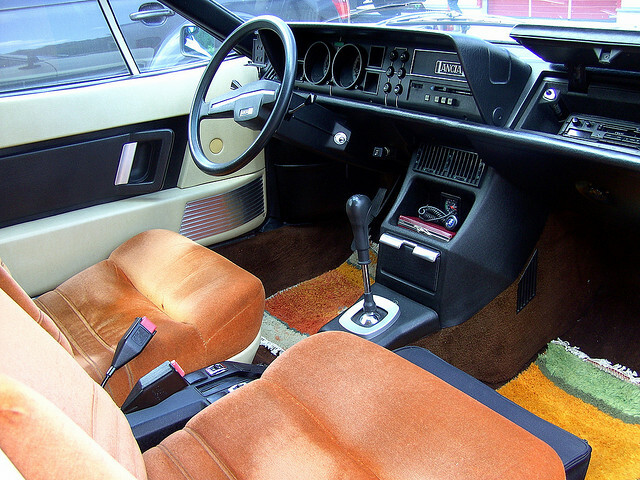 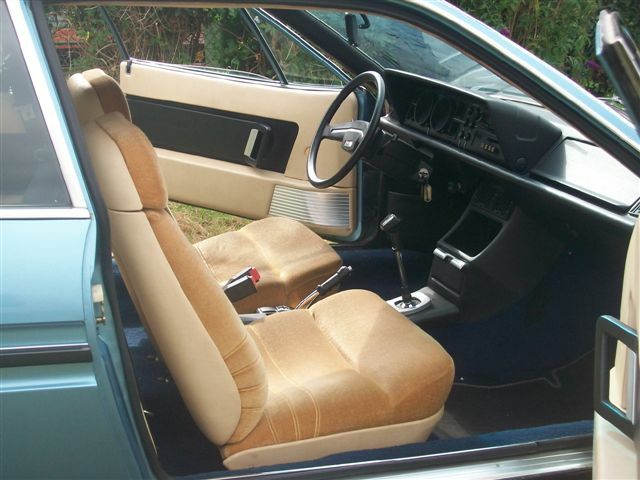 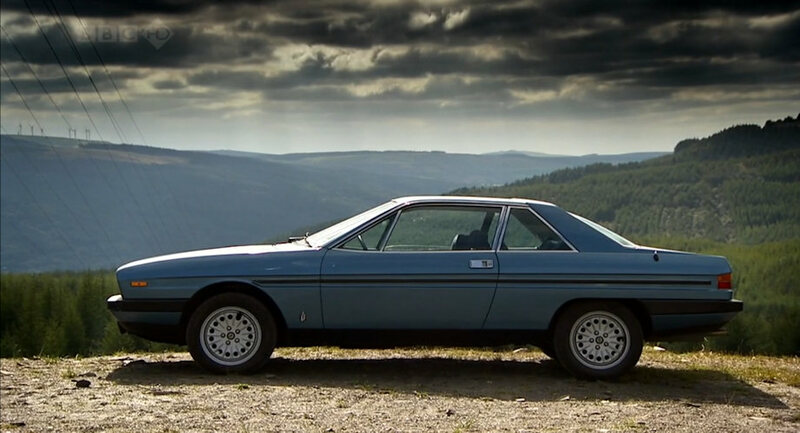 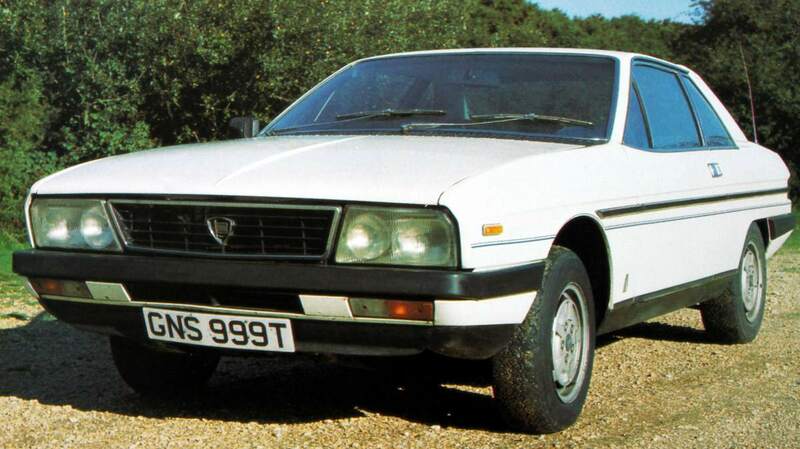 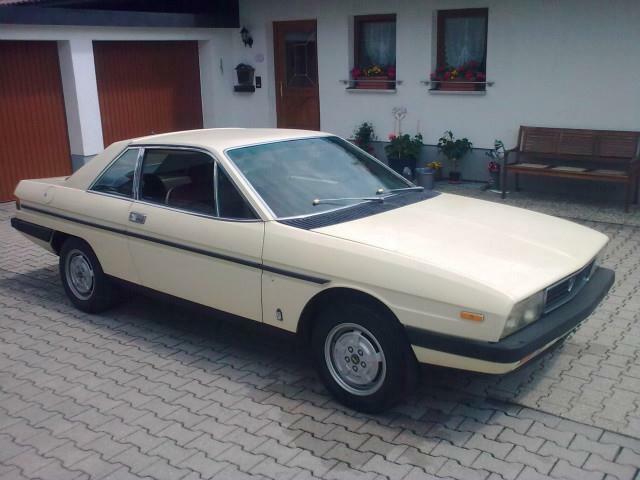 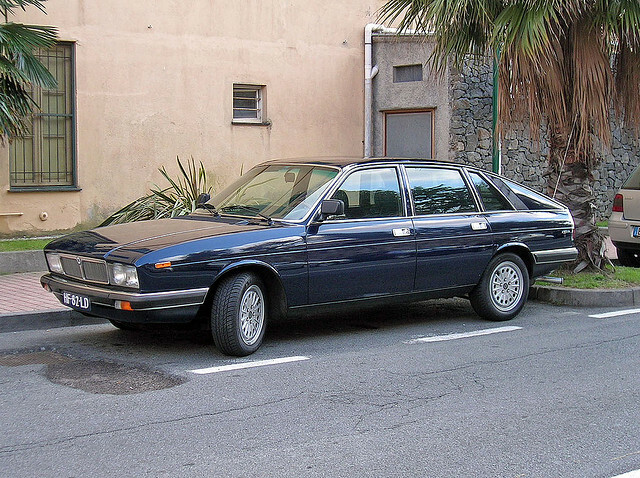 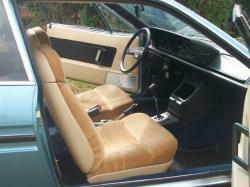 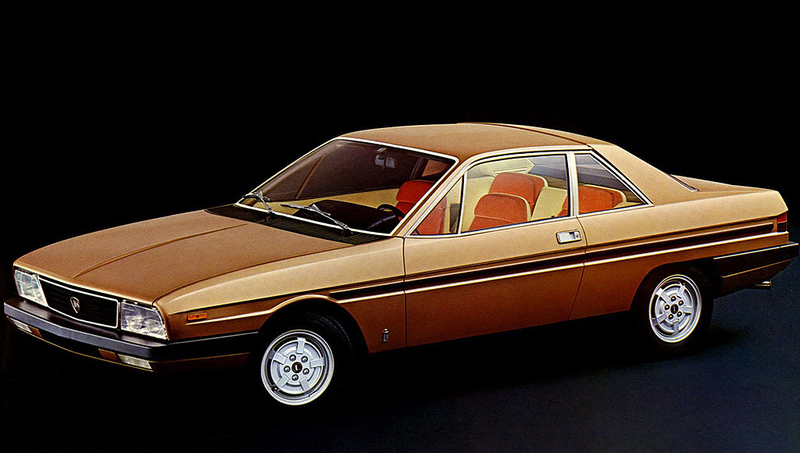 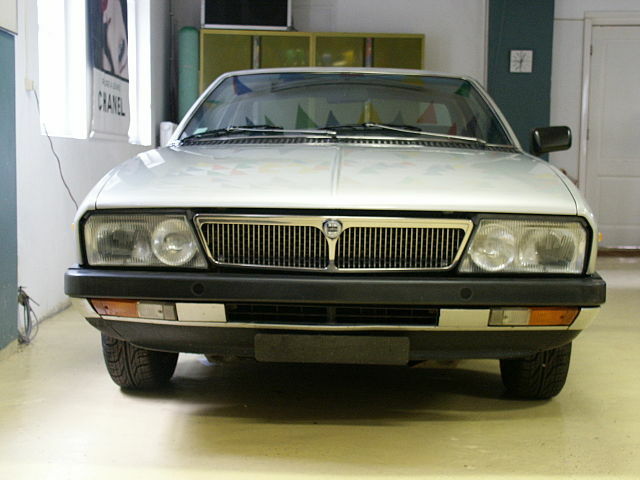 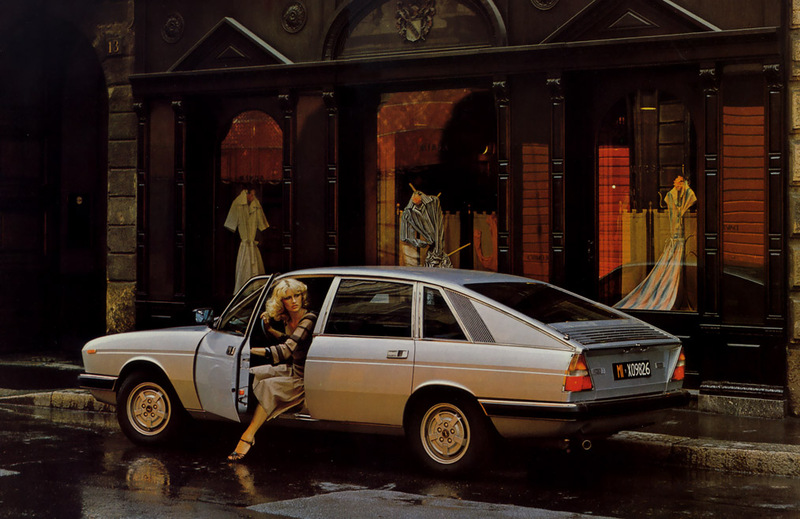 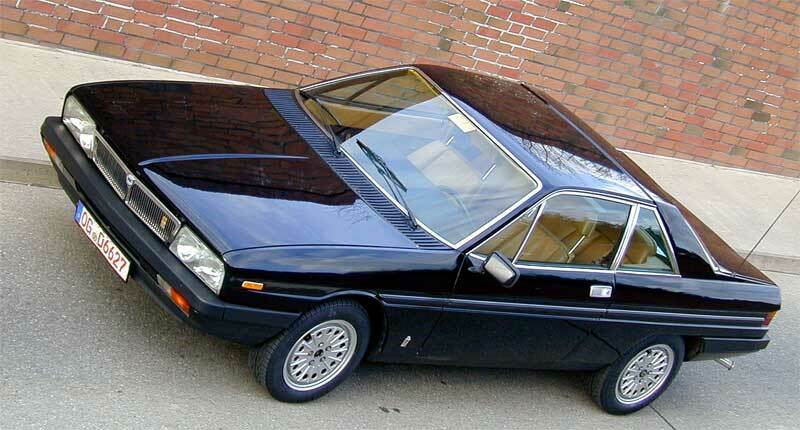 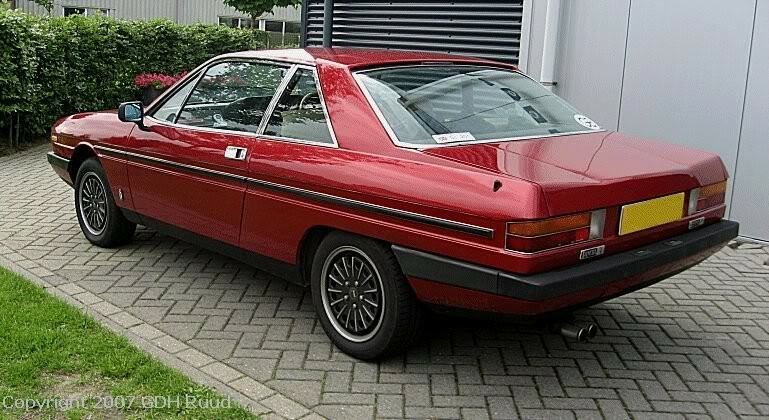 It was introduced by Lancia in the year 1976-1984. 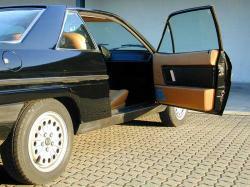 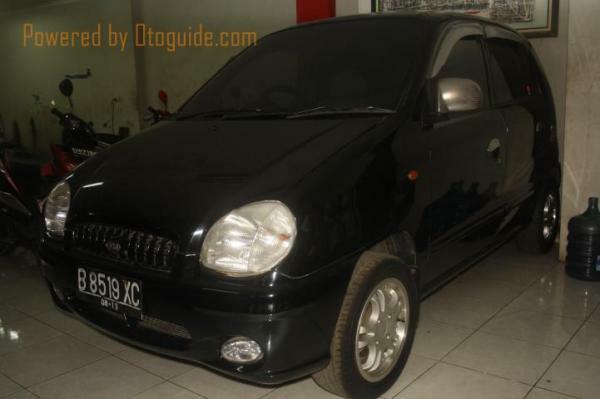 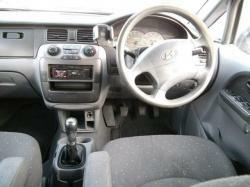 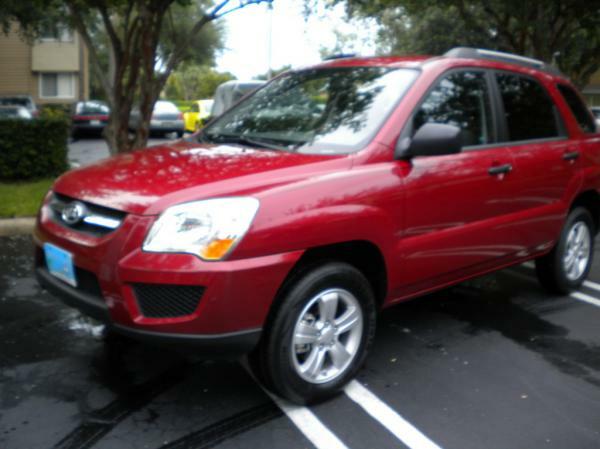 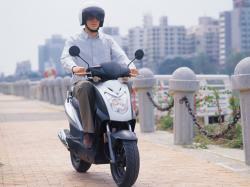 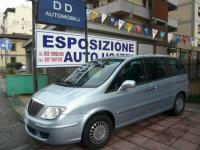 It was executive level car which can be used as stylish family car. It had four door fasrback and 2 door coupe with FF layout platform. 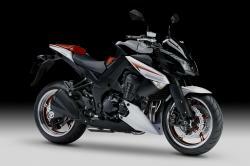 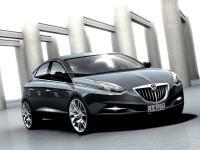 Gamma can be champion in all segments because of its executive and powerful look. 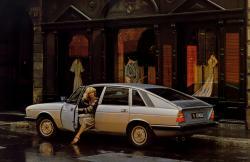 Gamma was most loved and admired car at that time. 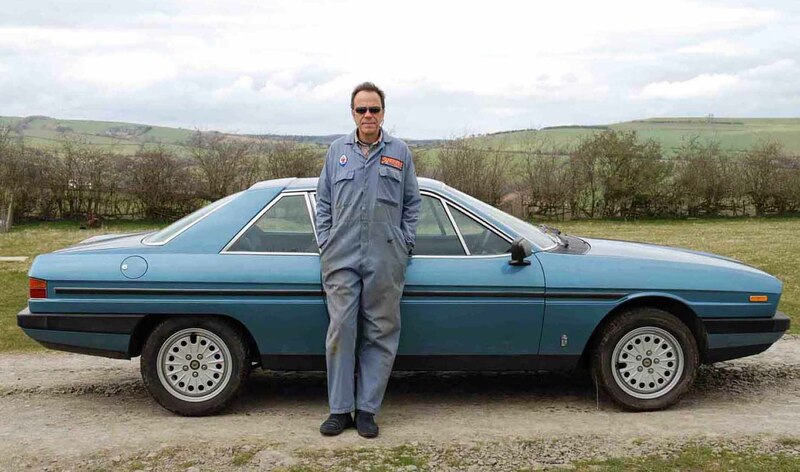 Engine Power: it engine was one of the important aspect of buying this car with 2.0 L carburetor La, 2.5 carburetor La, 2.5 L I.E Lancia H4 with 5 speed manual and 4 speed manual transmission. Gamma was an introduced with front wheel drive car with very stylish longitudinally mounted boxer engines. 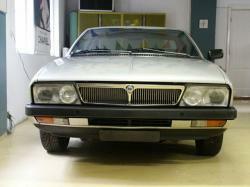 Lancia had done some terrific work with Gamma by developing unique Flat-4 engine for it.